If you have any questions or suggestions, please contact us from the following form and we will respond as soon as possible. © 2019 All rights reserved. 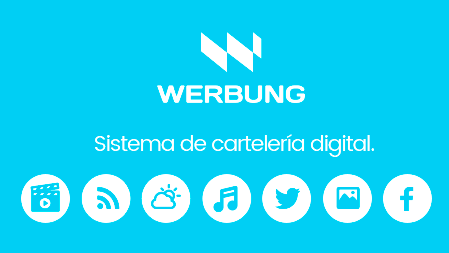 Werbung is a DokkoGroup product.